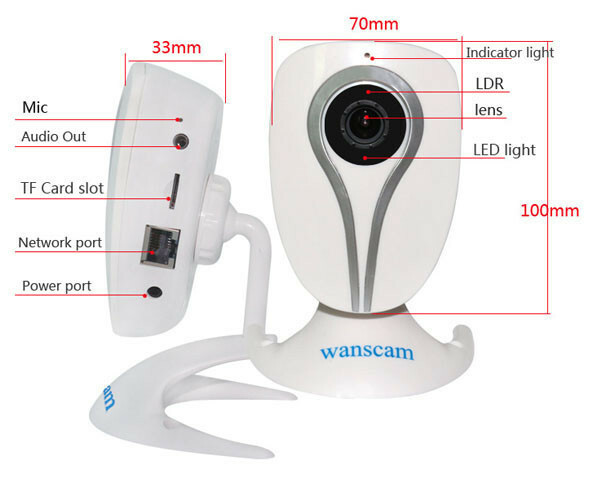 The Wanscam HW0026 is a cheap and tiny Wi-Fi IP Camera with many qualities, and with the rare particularity to be directly and fully compatible with Synology Surveillance Station! 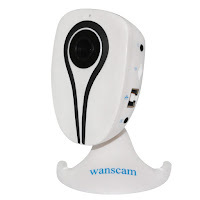 I have never tried a Wanscam IP Camera before so I was curious to see if it would be any different from the crowd. 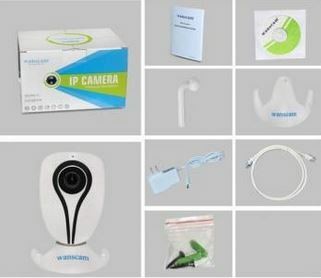 The compact packaging contains the camera and a full set of accessories: plastic bracket, mounting screws, LAN cable, a 5V/2A power adapter (with a short 1m cord), a CD-ROM and a startup leaflet. The light plastic casing is not the most practical. 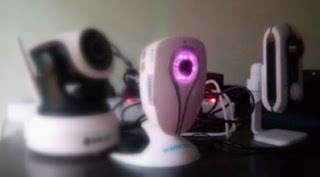 Since all the connectors are located on the side and camera is so light (about 100gr), it can be difficult to keep it from sliding off its intended position due to the rigidity of the cables. I used some Blu Tack gums to keep it in place. The provided screws can of course be used for a more permanent mounting. The setup process consists in plugging it to the LAN first and running the IPCameraTool.exe provided on the CD-ROM to locate its temporary IP address. 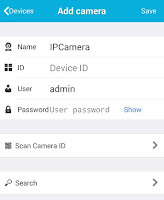 I use the Fing app instead to detect the device on my LAN. 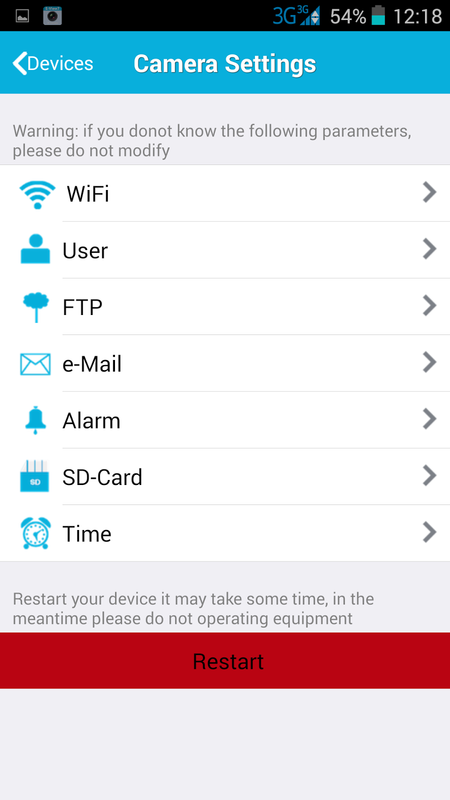 The Wi-Fi connection can then be configured from the user interface. 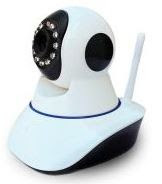 Most recent IP Cameras use the simplicity of P2P and some can only be configured once a link with the Cloud has been established. 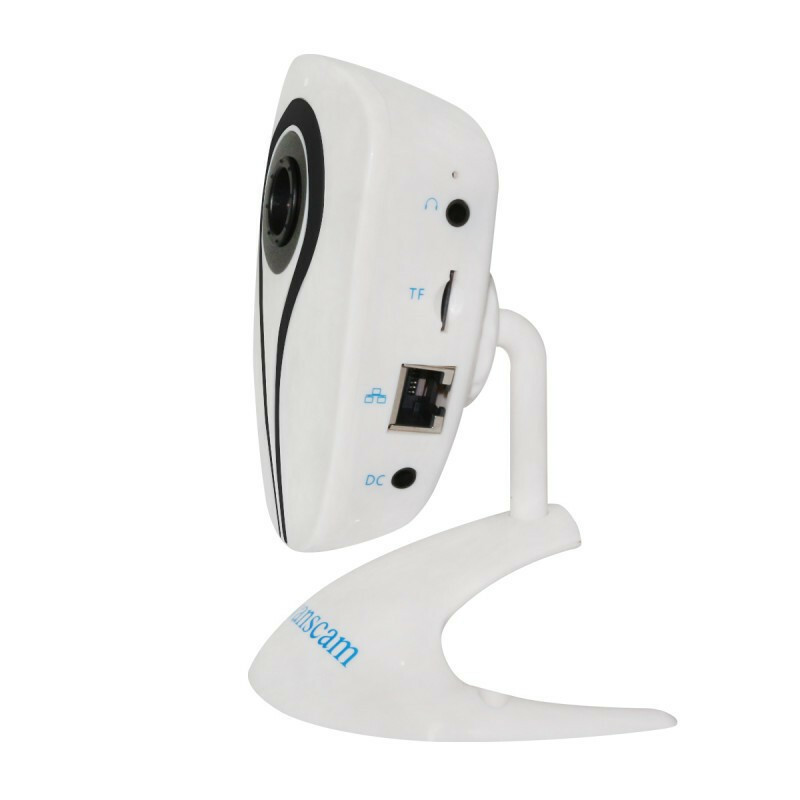 While the HW0026 offers the P2P convenience, it is not a requirement to use the camera fully. Those who don't like/need uncontrolled port punching into their LAN firewall from outside can set up the whole network aspect manually through the embedded web interface. I always first test any new IP Camera with my Synology Surveillance Station. The HW0026 connected straight away as an Onvif 2.1 device and streamed the HD video as well as the audio! The vast majority a low cost cameras I tried failed to achieve this exploit, except for an early version of the Tenvis IP Robot 3. The incoming sound from the microphone is clear and interference-free. An external speaker needs to be plugged for 2-way audio. 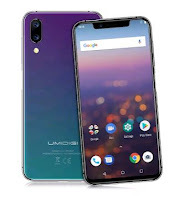 The camera offers 2 user interfaces: The neat smartphone app E-View7 (Android, iOS), and the embedded web interface, slightly more confusing in its layout but also more complete. 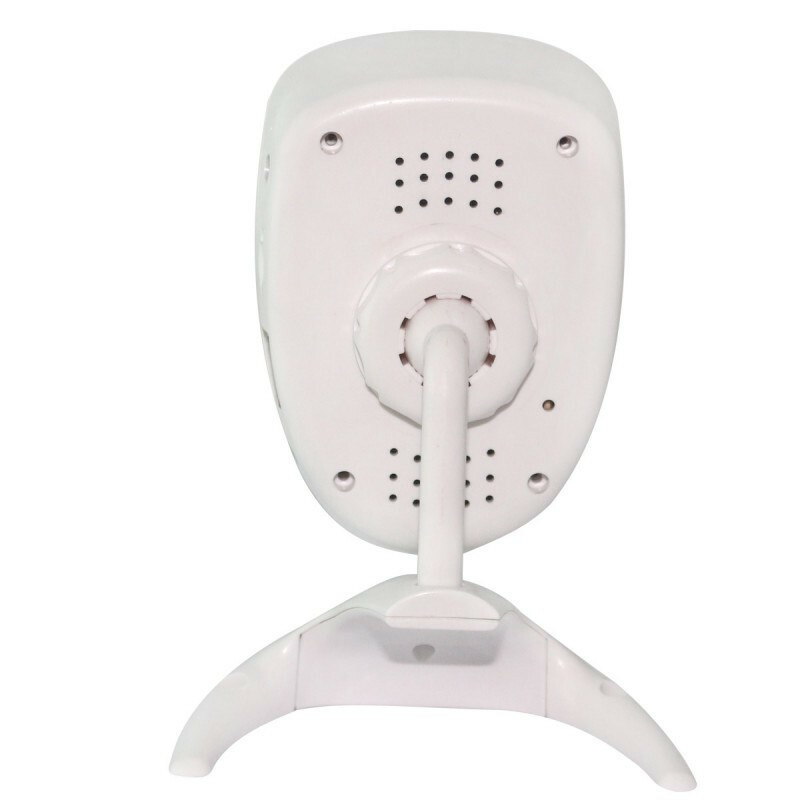 Some advanced options are found here only, like the motion detection areas, the definition of masks to hide some parts of the picture, or the Onvif parameters. The English interface would require some attention but remains far better than the other languages that are bad automated translations. The videos recorded on the Micro-SD card can be played back using either interface. Downloading the .avi videos and pictures can be done from http://<ipaddr>/sd/. Despite its small size, I found the Wi-Fi range pretty good and comparable to bigger cameras. The HW0026 has been stable during my week-long 24/7 test. It was placed within 15m of the nearest Wi-Fi access point. 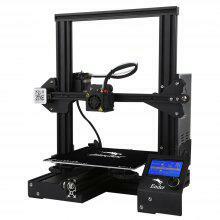 The Wanscam HW0026 is exceptionally good and complete for its price. Certainly the most complete and operational I've seen in that price range so far (38.88$/36.31€). 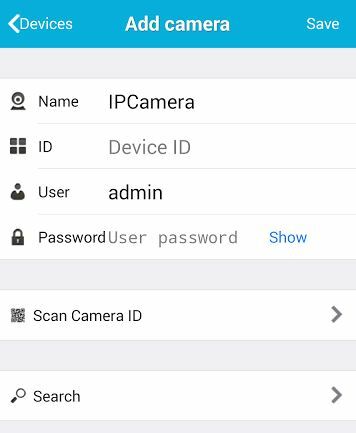 It will please noobs and techies alike with its excellent mobile phone interface (through the E-View7 app) and its complete web interface (Many recent P2P low cost IP Cams just dropped the HTTP service). 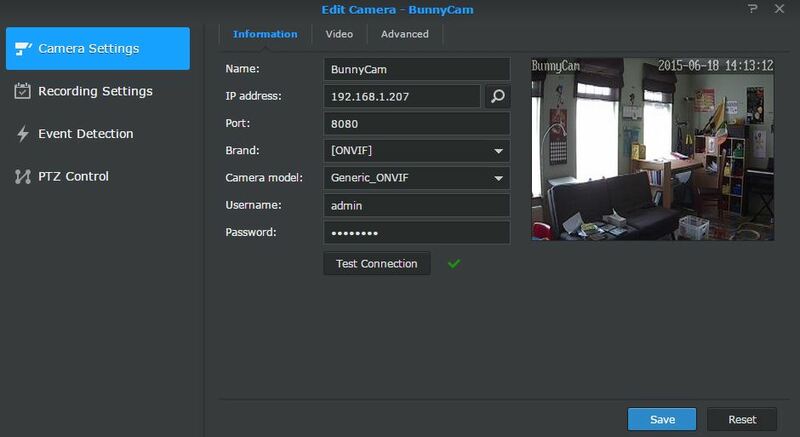 Last but not least, the ONVIF 2.1 implementation is done right enough to please even the picky Synology Surveillance Station, allowing the full support of HD video and audio streaming! 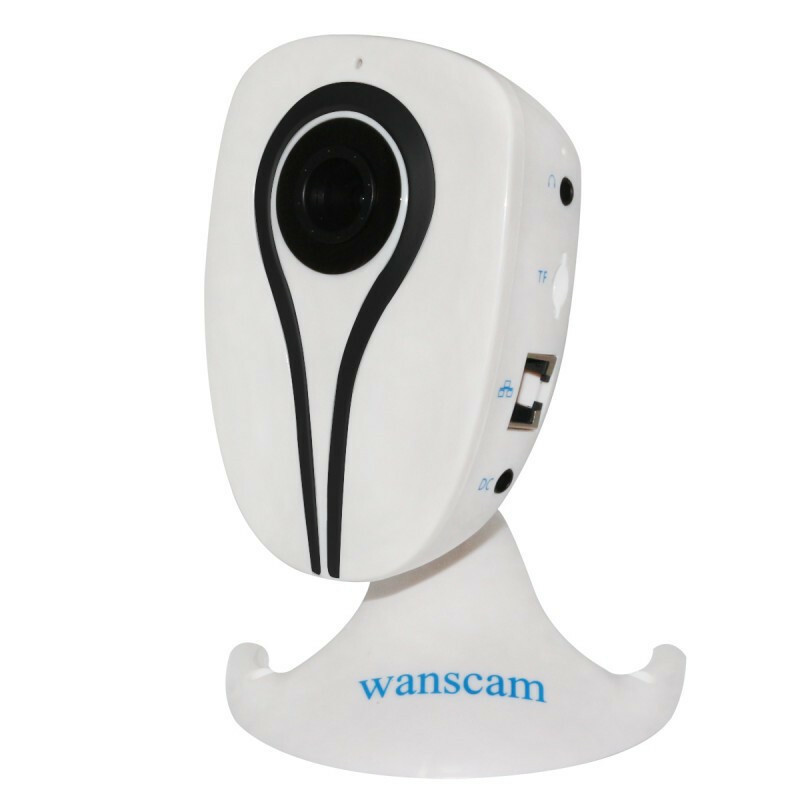 Wanscam has a limited range of Onvif cameras but I expect their upcoming PTZ version HW0041 to be as good. how about lenses and field of view? The lens is 3.6mm, 1/4 CMOS. FOV should be about 73deg. It can be unscrewed so swapping with another lens seems possible although I didn't try on this particular one. 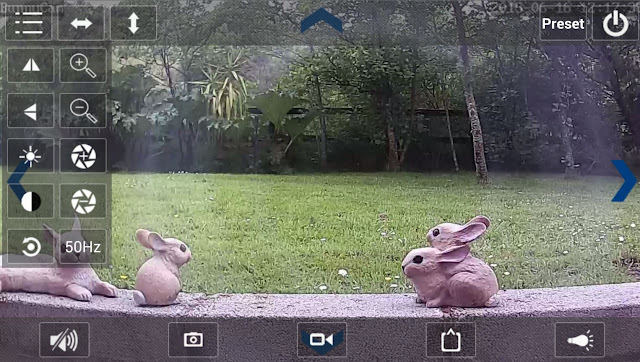 I've just received new cam yesterday, I realized with regret that it does not work in my browser on my iMac with OsX 10.9.5, I'm only able to connect with vlc or iPhone app. Any suggestion? 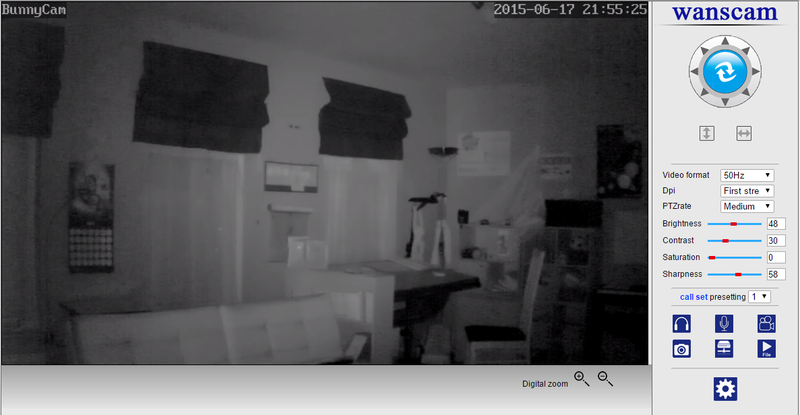 I can see that you have put the RTSP streams for the live videos which is excellent. Do you know if there is the option of a still JPEG via URL as the program I use to pull thumbnails requires a Snapshot image. I have searched online and cannot find if this camera supports this functionality.